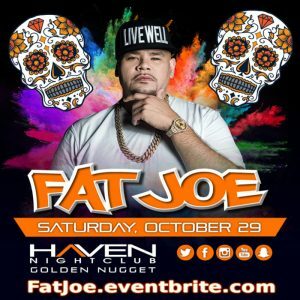 10/29 FAT JOE + Scram Jones HALLOWEEN PARTY! – CLICK PHOTO – for Early Bird Tickets! Haven Nightclub Atlantic City + $2500 Cash Prizes!